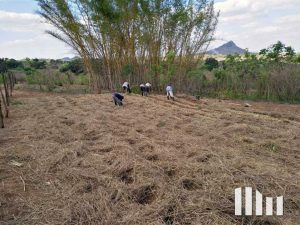 Mozambique (MNN) – For local sustenance farmers in Mozambique, the day is too short for spiritual matters. They spend eight to twelve hours in their fields every day trying to provide for their families. The rest of their time is filled with worry and preparation for drought or civil war. Joshua Harrison with ASM explains, “The idea of this ‘Farming with God’ is to continue with those [programs already in place] and develop a safe place where the local sustenance farmers, about 90 percent of the population actually, can come and learn about new farming techniques and technologies from a Biblical perspective. 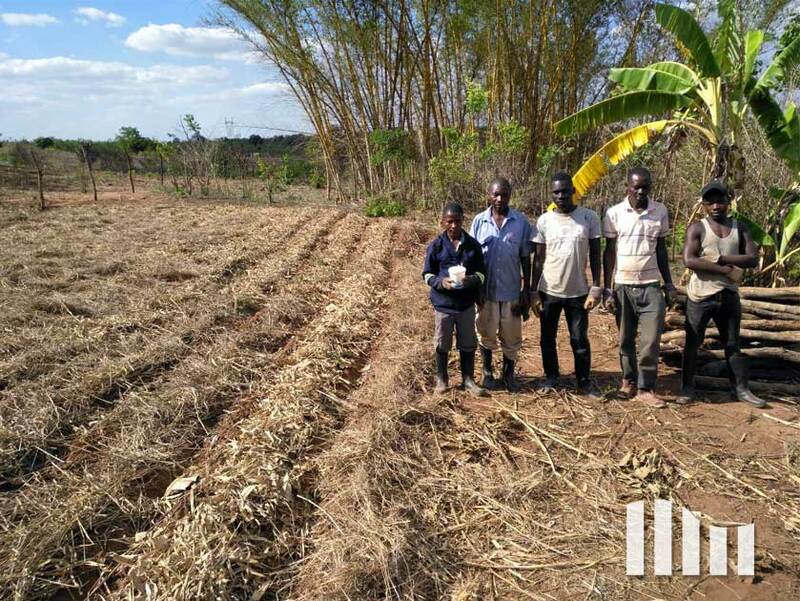 The team in Mozambique recently laid a test plot that will use newer farming techniques. They want to compare the test plot’s harvest with those typical of the area. Hopefully this will help them see how local produce yields can be improved. Already the test plot is providing ways to connect with locals. Not only is the opportunity for teaching kids now an option, but many adults have stopped by as well. Harrison says people are asking good questions about the techniques and showing interest in the program. “We are praying that they will be able to do a sustainable farming that will yield good results for their families. That will take them out of that survival mode mentality so they can start thinking about important things like spiritual truths as well,” Harrison says. ASM knows that there are other organizations doing similar farming programs. 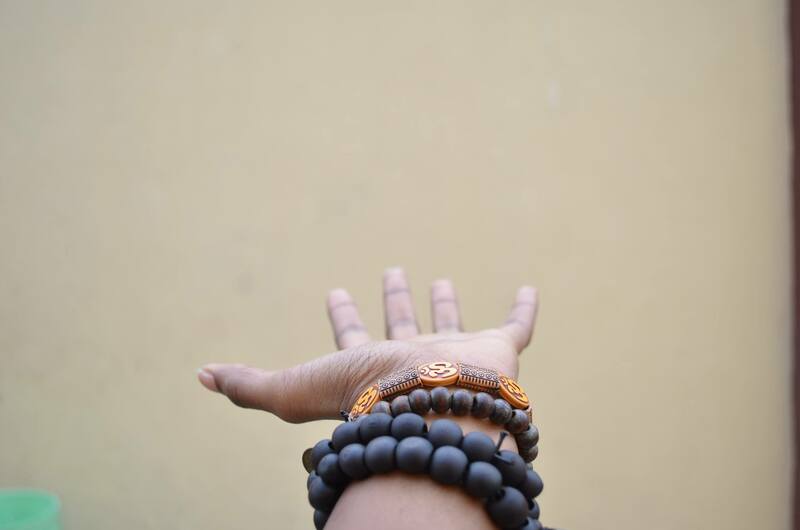 They hope that as “Farming with God” continues, connections will be made with more of those organizations and individuals. 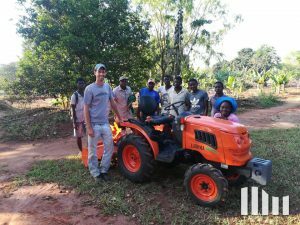 Please pray for the new “Farming with God” program in Mozambique. Ask the Lord of the Harvest to bring agricultural success and prepare hearts to grow in the knowledge of Christ. Click here to learn more about ASM’s ministry in Mozambique. Pray that God will bring much needed rain on the crops in Mozambique. Pray that more and more locals will become interested in joining the Farming with God project. Ask God to prepare the hearts of those who will meet with missionaries in Mozambique. Pray that ASM will be able to forge more relationships with local like-minded agriculture and missions organizations.